It seems the leaks from earlier in the week were true: Samsung has announced its new Gear VR mobile HMD, and the real thing aligns with what we learned before. This refreshed headset now comes in navy blue, and features compatibility with the same list of Samsung Galaxy phones, as well as the upcoming Note 7. Compatibility: Galaxy Note7, S7, S7 edge, Note5, S6, S6 edge, S6 edge+ (USB Type-C and Micro USB connectors). USB-C pass through power and data support. One feature that was incorrectly reported in the leak was the upgraded field of view. Though it has been increased from the previous headset’s 96 degrees, it’s only now up to 101 degrees, rather than the reported 110 degrees. 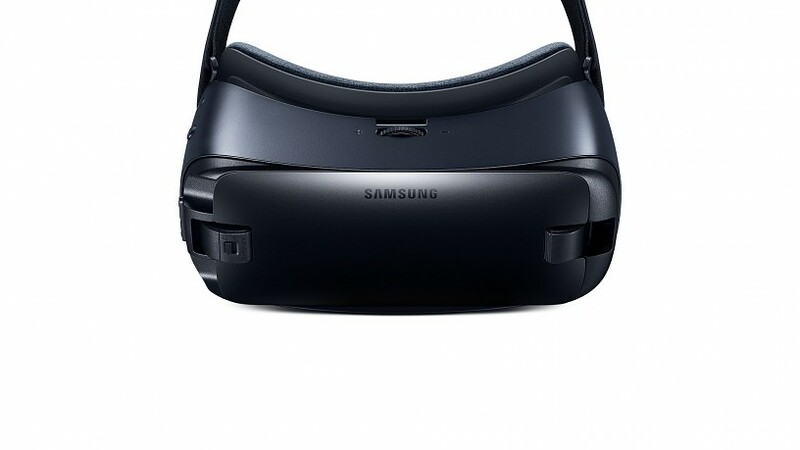 Additionally, we’ve learned the new Gear VR is also compatible with the upcoming Galaxy Note 7, through its new USB Type-C connector. An additional button has also been added to the side of the headset. The two buttons now allow you to return to Oculus Home, and navigate “Back” respectively. The HMD’s face padding has also increased in thickness, and its head straps have been lengthened for added comfort. 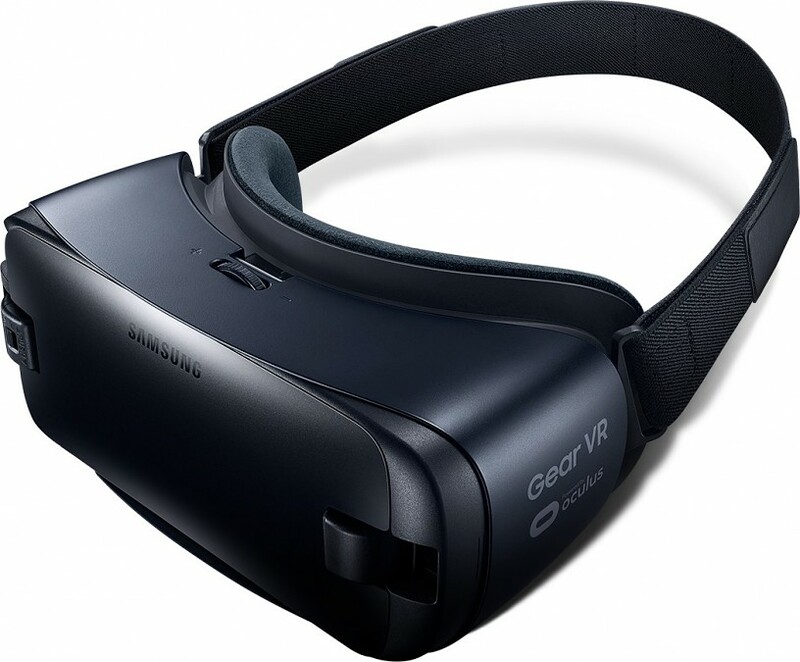 The Gear VR will be available starting in the United States on August 19 for US$99. Pre-orders will begin through currently-announced retailers within the next few days. Samsung will also soon be starting the livestream for its reveal of the Note 7 at a New York Event, which can be watched on its official YouTube channel. They really should have included a fan on the new design, since the majority of people who use Gear VR experience "Please allow your device to cool down" interruptions while using any of many VR apps. I've hacked my consumer version to have two tiny fans on the "cover," they connect via 3 pin terminal which piggybacks power off the usb charging port on the VR. Fans draw only a couple hundred mA, and don't appear to interfere with powering/charging device. It's not pretty, but at least I can use my Gear VR for more than 10 minutes in the summer without my phone nearly melting. Should have been included by default in this version, most common complaint about Gear VR.